One of the main objectives of the Inuusivut project is to increase community capacity to promote mental health. If you would like to submit or recommend resources to be posted here, please contact us. Inuusivut partners provide direction, feedback and support to the project, ensuring its success. 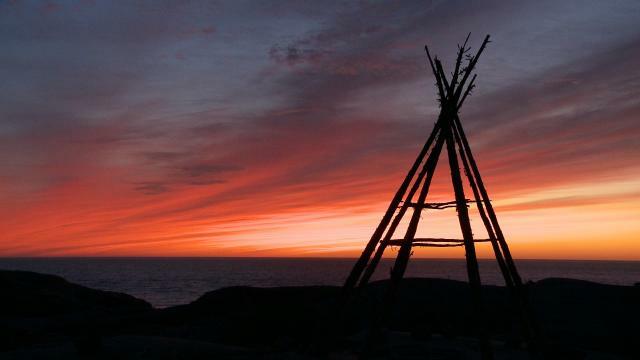 The Embrace Life Council is administering the Inuusivut Project. Established in 2003, the Embrace Life Council works to support and encourage Nunavummiut to value life. 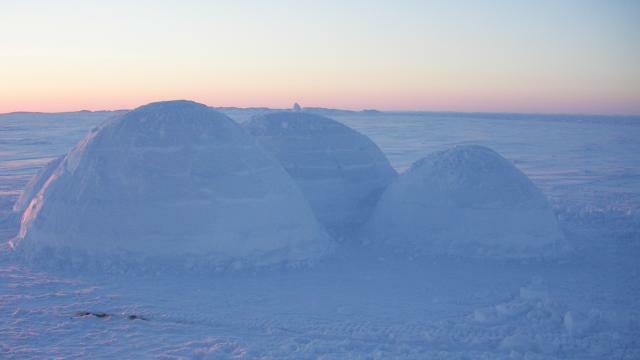 The Inuusivut project operates thanks to a 2.5 year (ending March, 2010) contribution from Health Canada’s First Nations & Inuit Health Branch. Funding is also raised through other sources on a project by project basis to cover project expenses. Your input, comments and questions are welcome! Are you currently studying or interested in studying in areas related to mental health and/or multi-media? The Inuusivut project would like to connect with individuals studying in areas related to mental health and/or multi-media. 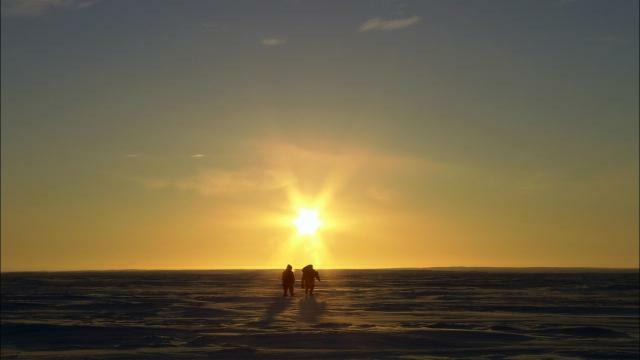 The primary objective of the Inuusivut project is to learn, document and share - through a variety of multi-media techniques - how Inuit perceive, express, develop, foster and promote mental health. We have been delivering workshops in Inuit communities to help children, youth and young adults to learn about and produce their own photography and film projects. If you are studying in the area of multi-media, we would like to involve you in delivering workshops and developing learning material. We would also like to collaborate with you on producing content related to our goals. If you are studying in the area of mental health, we would like to involve you in delivering workshops and developing materials related to mental health. Want Inuusivut to come to your community? 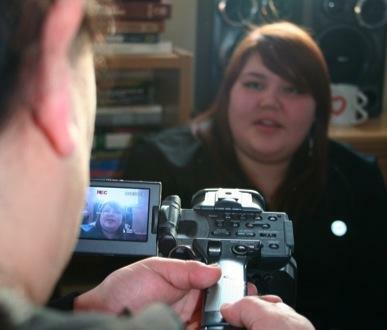 The Inuusivut Program teaches young people skills in photography and film production. We aim to help communities to increase capacity to promote mental wellness. How do YOU Honor Life? 1.Multimedia: videos, blogs, music videos etc. 3.Written: Stories, songs, poems etc. Annulukakkii is a horror spoof produced b a group of youth in Pangnirtung. Directed by Roselynn Akulukjuk and Rita Claire Mike. 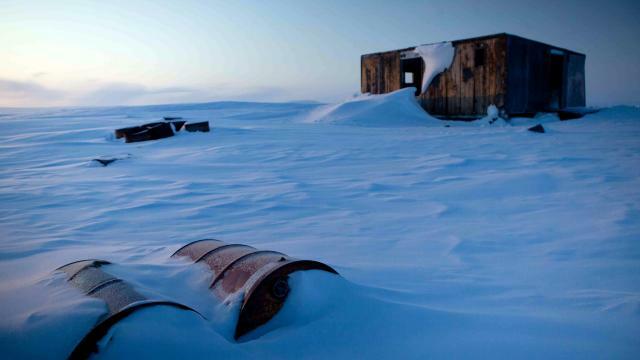 "Don't drink, or this will happen to you"
The Nunavut Film Development Corporation (www.nunavutfilm.ca) has announced a new set of programs and incentives available to filmmakers and media artists in Nunavut. Health Canada's First Nations and Inuit Health Branch has renewed funding for the National Aboriginal Youth Suicide Prevention Stratey. The Inuusivut project started in January, 2008 and was funded nationally through The Mental Health Promotion Program of NAYSPS. With the renewal of NAYSPS, our project team will work with Health Canada to ensure the continuation of the Inuusivut project. 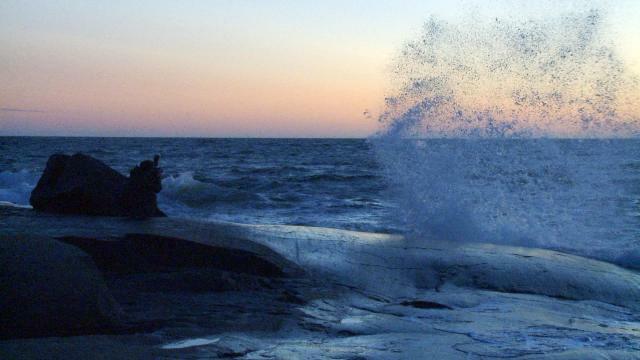 We just finished a short film by Roselynn Akulukjuk called "Aputili?". The name of this cilmate change related piece aptly translates as "Where's the snow?". Rita Claire Mike and Roselyn Akulukjuk explore the issue of jealousy and friendship in their short film, "I'm all that". This video was produced as part of Inuusivut training outside of Pangnirtung, July, 2009. 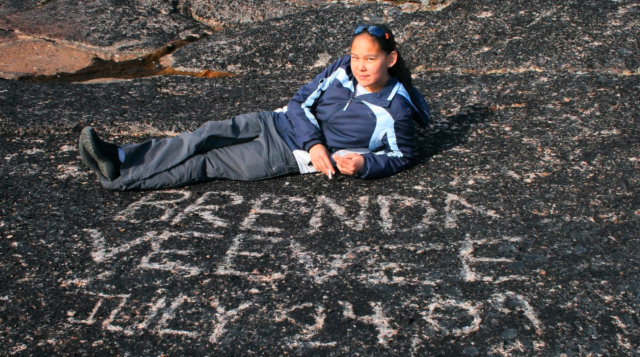 Brenda Veevee, of Pangnirtung, produced this short film, "Brenda's Inerviews". She interviewed trainees as part of Inuusivut training which took place at a camp outside of Pangnirtung July, 2009. Billy, Jamie and George, of Pangnirtung, produced this short film, "Amuumajuq Emergency". 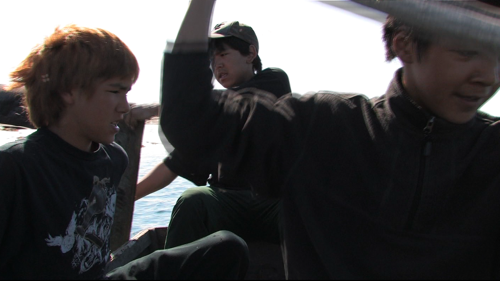 This film was produced as part of Inuusivut training which took place at a camp outside of Pangnirtung July, 2009. 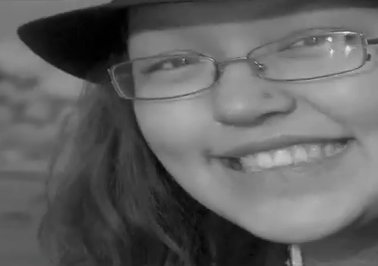 Julie Alivaktuk, of Pangnirtung, produced this short film, "The Gift". 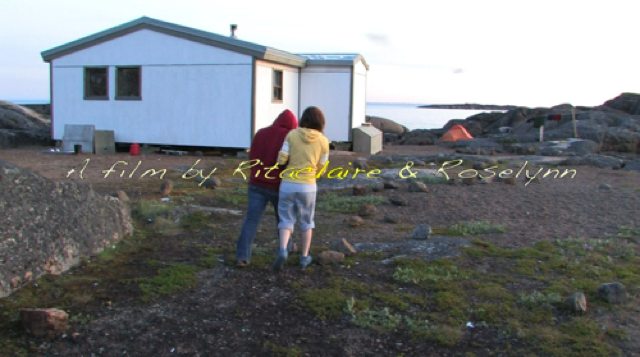 She scripted, shot, edited and produced this silent film as part of Inuusivut training which took place at a camp outside of Pangnirtung July, 2009. "Mosquito Paradise" is produced by Jason, Sakiasi and Ryan, who participated in the 2009 Summer Youth Media Camp outside of Pangnirtung. Mavis Nakoolak of Coral Harbour produced this video: Lovely Grandchildren. She expresses her disappointment with her parent's drug use, but remains hopeful for a healthy future for her, her baby and her family. Patrick Pingushat of Arviat produced this short video, interviewing participants of the Kivalliq Inuusivut Multimedia workshops, July 2009.